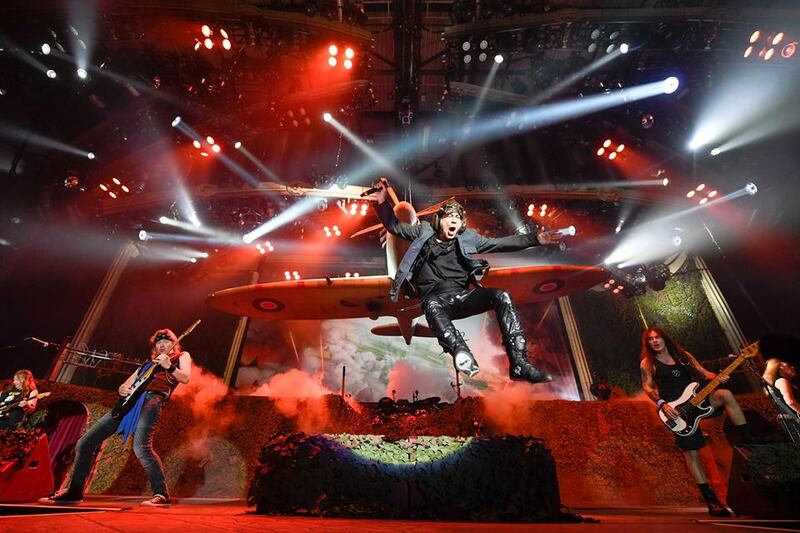 Iron Maiden are streaming the first official video highlights package from the recently-launched Legacy Of The Beast summer 2018 European tour. Inspired by their mobile game and comic book of the same name, the three-month run will see the veteran metal outfit mix headline shows with festival appearances – including Sweden Rock, Italy’s Firenze Rocks, Austria’s Novarock, Belgium’s Graspop Metal Meeting, France’s Hellfest and Hungary’s Volt Festival, among others. According to Iron Maiden manager Rod Smallwood, the set list will cover a large selection of 80s material with a handful of surprises from later albums to add diversity. As Smallwood outlined, Iron Maiden featured a series of rarely-performed tracks during the tour’s opening night in Tallinn, Estonia on May 26. The summer tour will wrap up with the second of two dates at London’s O2 Arena on August 11.